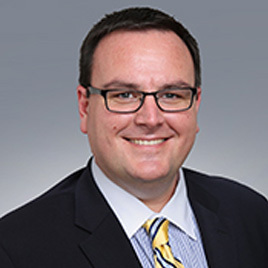 EyeCare Services Partners provides its ophthalmologic, optometric and ambulatory surgery center partners financial liquidity and risk mitigation while navigating the complex and constantly changing healthcare landscape. We are creating the nation’s leading eyecare services company in both quality and scale by consolidating ophthalmologic and optometric practices and ambulatory surgery centers that are locally dominant and clinically differentiated. We provide a patient centric model that delivers outstanding care and quality outcomes through our providers and staff by leveraging our comprehensive array of best-in-class technology, processes and managerial infrastructure. While change often results in anxiety, our dedicated team of transaction professionals can ensure a smooth and successful transition via our proven process. We will work with you and your practice administration team to minimize distractions and ensure there is no interruption to patient care. You and ESP agree to confidentiality while exploring a potential transaction. 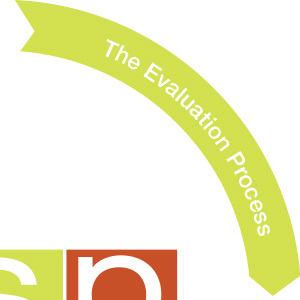 You deliver basic information to ESP to begin the evaluation process. 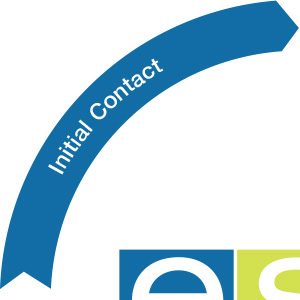 Using the information provided, ESP will develop a term sheet, which includes valuation. 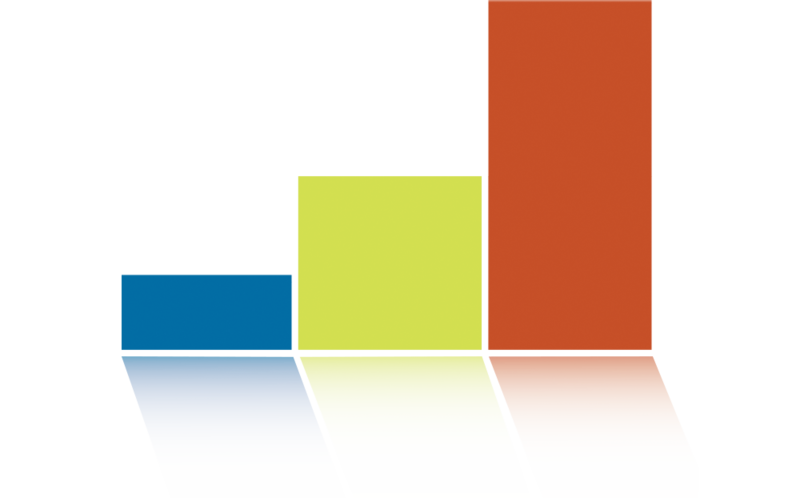 Purchase agreement, employment agreements, real estate leases, among others. 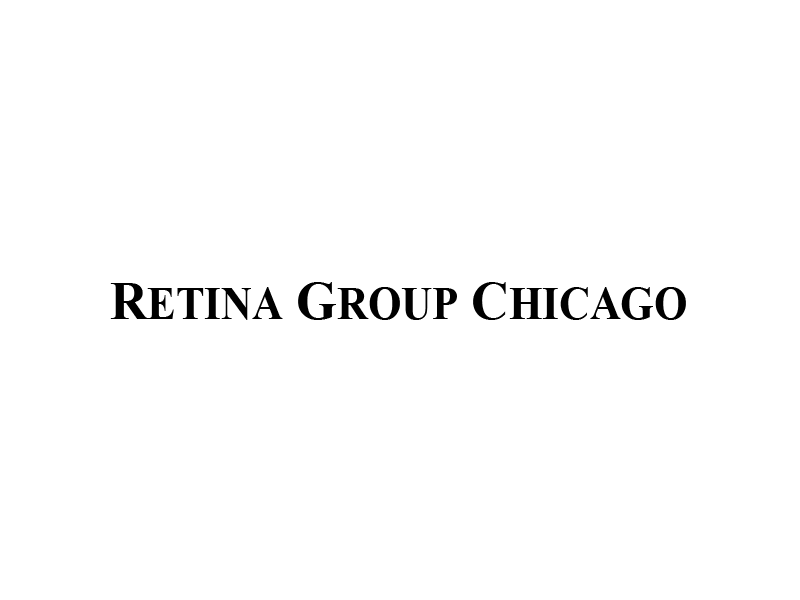 You and ESP agree to certain non-binding terms of the transaction. Investigative phase of transaction process to confirm all information provided by the practice. 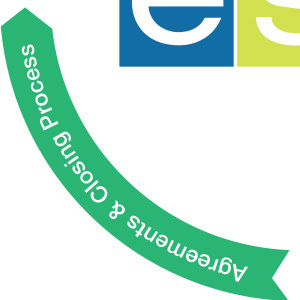 ESP offers eye care providers and ambulatory surgery center owners compelling and effective solutions for today’s constantly changing healthcare environment. Utilization of our resources and expertise eliminates the stress of practice management and financially rewards you for your years of personal investment. 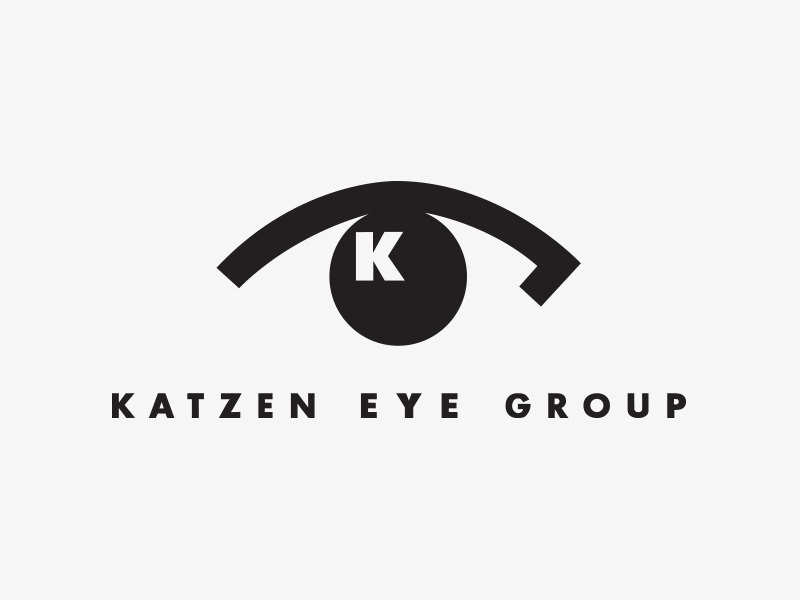 Now the largest private eye care practice in Maryland, Katzen Eye Group has provided comprehensive eye care to all of the greater Baltimore Metropolitan area for four decades. Dr. Emily MacQuaid is a board certified Oculoplastics surgeon who has performed thousands of cosmetic and reconstructive procedures. Delaware Eye Care Center, the medical practice of Gary I. Markowitz, MD. has been able to deliver superior comprehensive eye care services to the communities of Delaware for over 20 years. 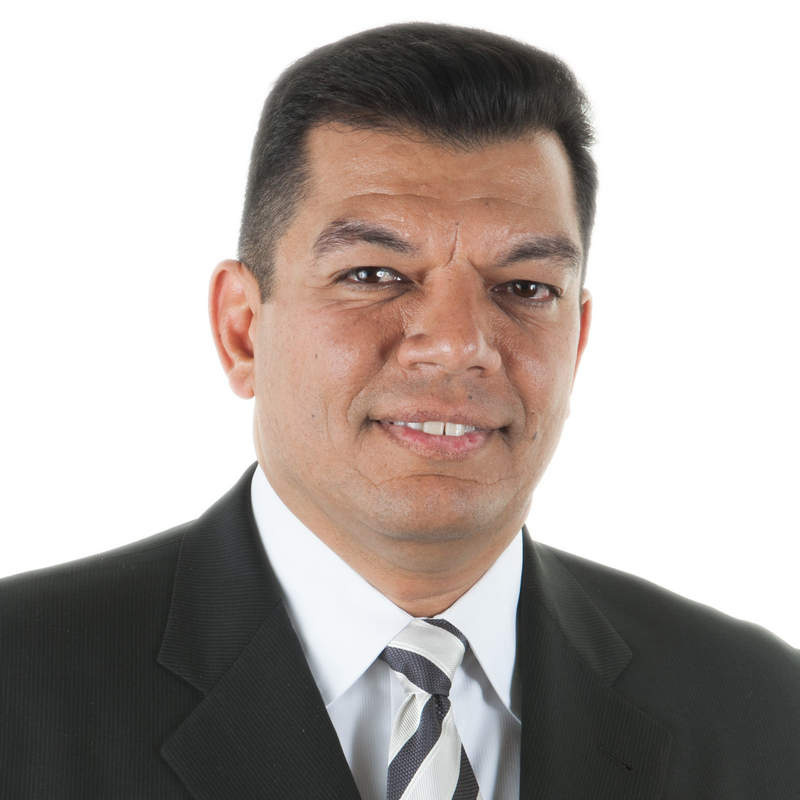 Omni Eye Specialists, established in 1986 in Denver, CO, by Dr. George Pardos is committed to delivering quality, cost-effective secondary and tertiary eye surgery and eye care through an integrated network of eye-care specialists and state-of-the-art facilities. Omni has the most advanced instrumentation and staff available in the Rocky Mountain region. 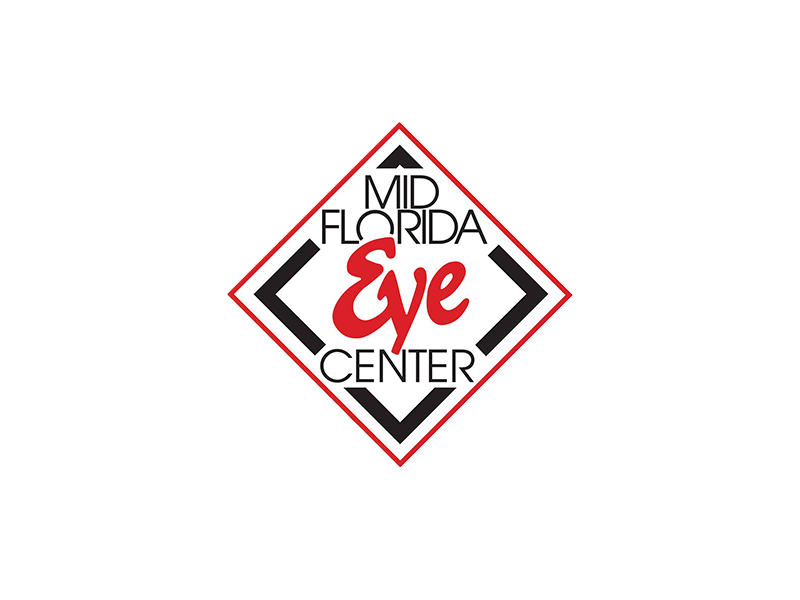 Madison Street Surgery Center is an accredited ambulatory surgery center specializing in eye surgeries to include cataract, premium lenses, retinal, eyelid and cosmetic reconstructive procedures. Our surgeons and staff are dedicated to providing the best in ophthamologic care for vision correcting and vision saving surgeries. Colorado Eye Center was founded in 1963. 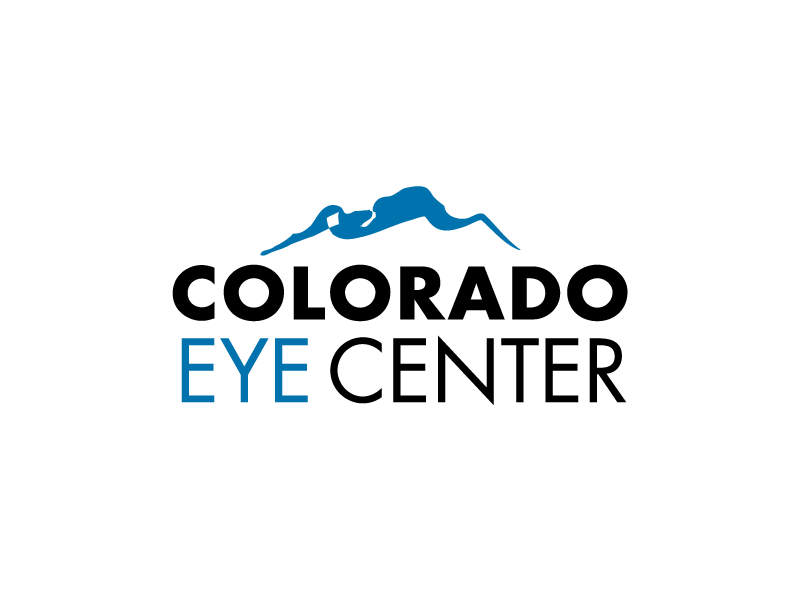 Our doctors strive to provide the best comprehensive eye care to our Colorado Front Range patients and their families. By utilizing the latest advancements in technology, our doctors are better able to educate our patients and provide them with a positive and efficient clinical experience. "The care you deserve" is not just our motto, it is our culture. Milauskas Eye Institute founded in 1980 by Dr. Albert T. Milauskas, who created the most progressive and caring eye care center in the desert. Milauskas Eye Institute specializes in a full range of ophthalmology and eye care services continuing to bring their patients the latest in technology and surgical innovations. Chicagoland Retinal Consultants, one of Chicago’s premier retina groups, is a technologically advanced, fully integrated medical practice specializing in the diagnosis and treatment of vitreous and retinal diseases. Our practice was designed and developed to be patient-centered and to act as a true resource for referring physicians and their patients. The Lakeside Eye Group is dedicated to the medical care of your eyes. For over a decade, Lakeside Eye Group has improved patients’ vision by leading innovative treatments in cataract and vision correction surgery. Our physicians and staff ensure exceptional care for you. Lakeside Eye Group educates and supports you as you explore treatment options for various eye conditions with the goal to help you attain your highest quality of vision possible. Your hearing matters. That’s why we make it our responsibility to help you maintain your hearing ability and to treat any conditions that may be causing that ability to fade. Our board-certified audiologist offers a variety of services that help you achieve the peace of mind that comes with good hearing. 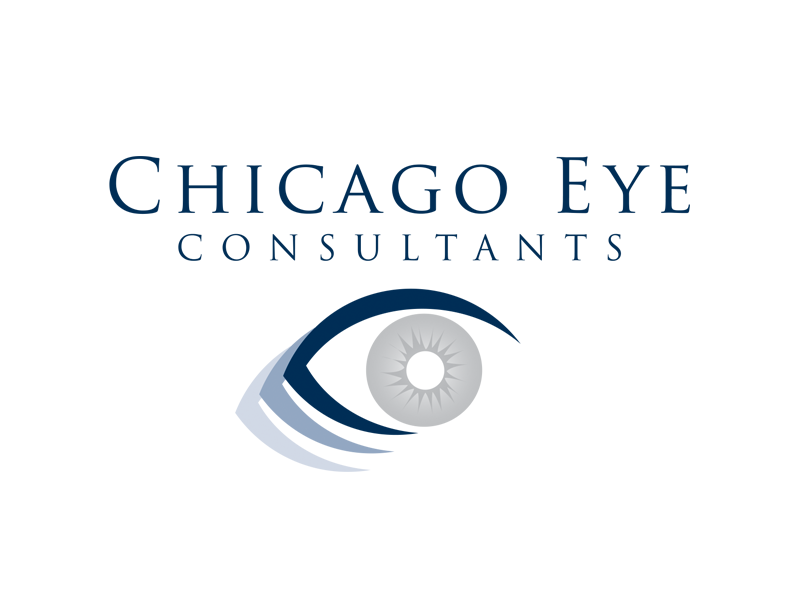 Delaware Eye Institute, located in Rehoboth Beach, Delaware, is a multispecialty group of ophthalmologists and optometrists. 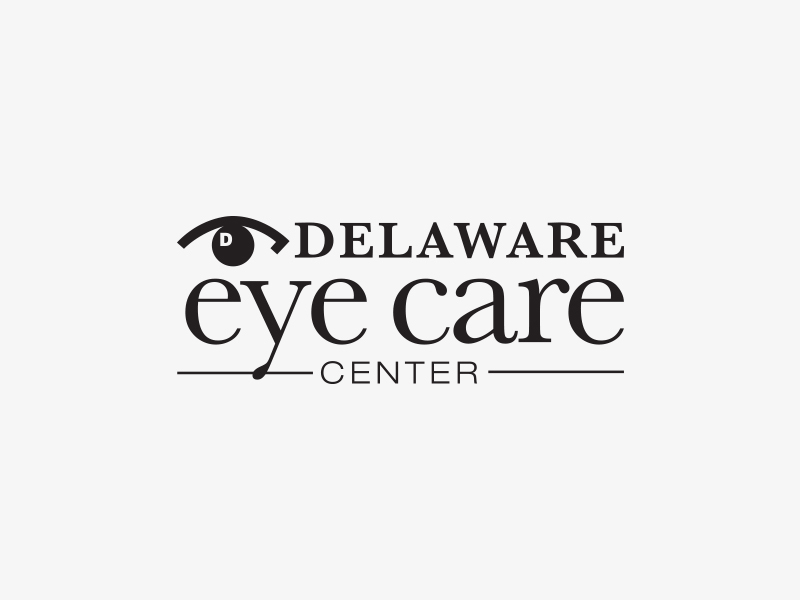 Delaware Eye Institute has a full-service optical shop, an expanded clinical wing, a Retina Center, and an Outpatient Surgery Center with two operating rooms. Shasta Eye Medical Group offers an array of services in a comfortable, relaxed atmosphere. Our skilled doctors and friendly staff provide the highest quality care using the most sophisticated technology available and are dedicated to helping every patient enjoy the best possible vision. Lawrence Eye Care is one of the top vision care providers in the state with the goal of enhancing the quality of life and vision for you and your loved ones. 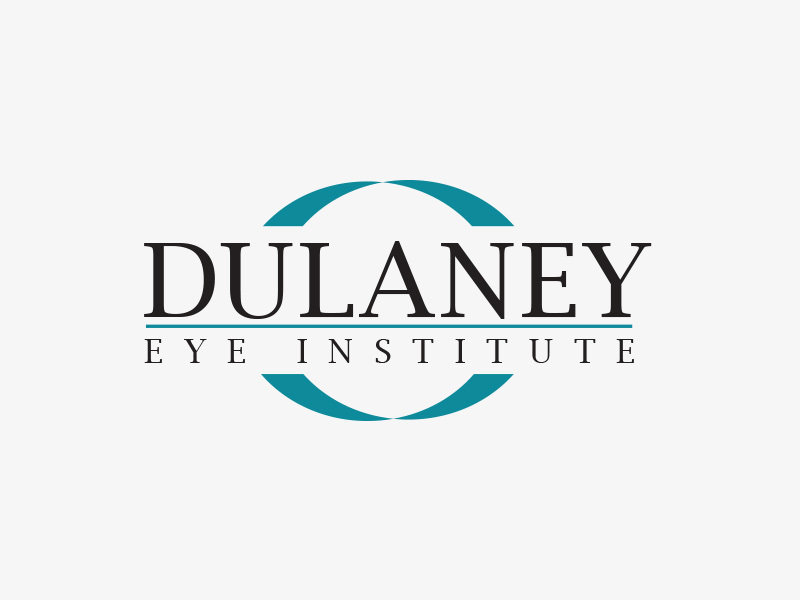 We do this by offering seven locations throughout the state of Illinois, each with a team of knowledgeable, friendly, and approachable doctors that are constantly advancing in their approach(es) toward helping you navigate the world with healthy eyes. Eye Doctors of Washington (EDOW) was founded with the goal of providing patients with the highest quality of medical care in an academically-oriented private practice. In addition to eye examinations, we provide specialist care in the following areas: cataracts, glaucoma, cornea, pediatrics, eye trauma, PRK surgery, LASIK eye surgery, eyelid surgery, and other vision correction procedures. EyeLux Optometry provides professional eye exams for the entire family with the full complement of designer eyeglasses, sunglasses, and contact lenses. We are a local and independent practice located in the San Diego community of 4S Ranch, serving Rancho Bernardo, Rancho Penasquitos, Rancho Santa Fe, Poway, and the surrounding areas. The Midwest Eye Center Surgery Center includes full service surgery, LASIK and laser center specially designed and equipped for ophthalmic surgery with only the most modern equipment used. We follow the most strict Medicare guidelines for operation and management of our center. VZN Eyecare is different from any other optometry clinic because we adopt a personalized approach for every patient. Our staff is friendly and hospitable - you will be made to feel extremely comfortable and at ease while undergoing eye examinations or treatments. 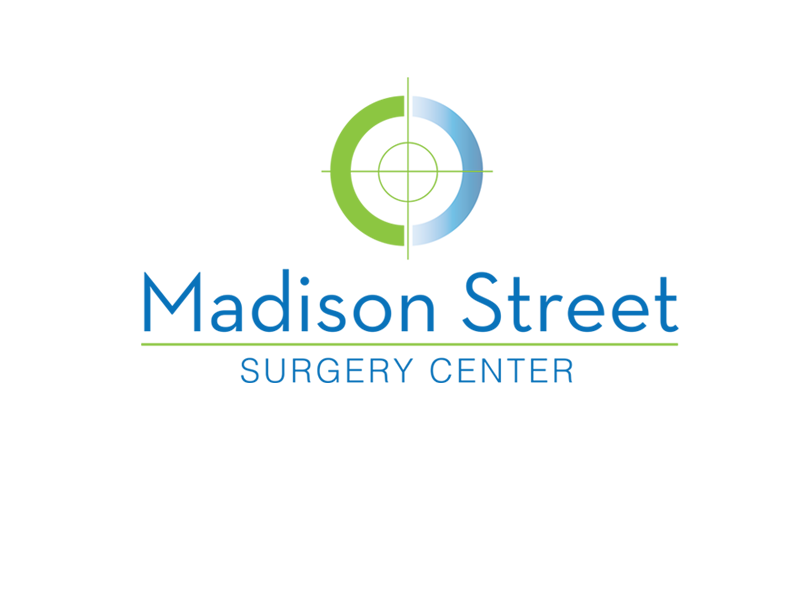 Florida Vision Institute is dedicated to providing state-of-the-art, individually based, high quality, eye health care. Our services cover a range of eye problems, including cataracts, glaucoma, retinal disorders, dry eye, and ocular injuries. We have the common goal of ascertaining the most appropriate care for any given patient, explaining the purpose of the treatment, and in initiating said therapy in a courteous and compassionate manner, irrespective of age, gender, nationality, and race or payment program. Florida Vision Optique is a full service eye and vision care provider and will take both eye emergencies as well as scheduled appointments. Patients throughout the Stuart area come to Florida Vision Optique because they know they will receive the personal attention and professional care that is our foundation. Smith-Perry Eye Center is devoted to providing the highest quality medical and surgical eyecare. Our caring staff and eye doctor preserves the warm atmosphere of our community practice while providing state-of-the-art medical and surgical ophthalmic care. 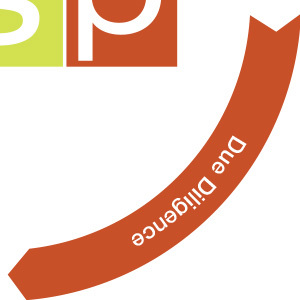 We are known for our selection which we are proud of and has been an integral part of our success. Constantly paying attention to trends and emerging brands has defined our inventory and its appeal to our customers. Fashion, design, concepts, materials and systems are reflected in the brands we choose to carry both in our eyewear and our sunglasses. The National Retina Institute is a renowned center for retinal care and surgery in Maryland, Virginia, and Washington DC. We provide treatment for all types of eye diseases like Retinal Vein Occlusion, Retinal Detachment, Floaters, Retinal Tear, Uveitis, Central Serous and more. More than 30 years ago, our founders Doctors Baumann and Panzo envisioned building a premier eye-care practice in Central Florida by combining the talents of board-certified, fellowship-trained specialists in a wide range of eye conditions and diseases. 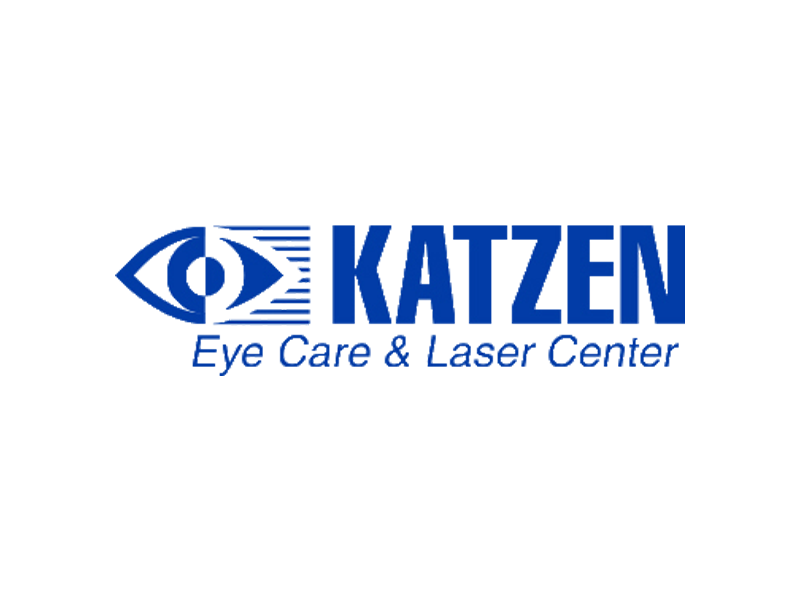 If you want to find the best LASIK surgeon, join the thousands of other Palm Beach laser eye surgery patients who have looked to Dr. Katzen to bring their world back into focus. 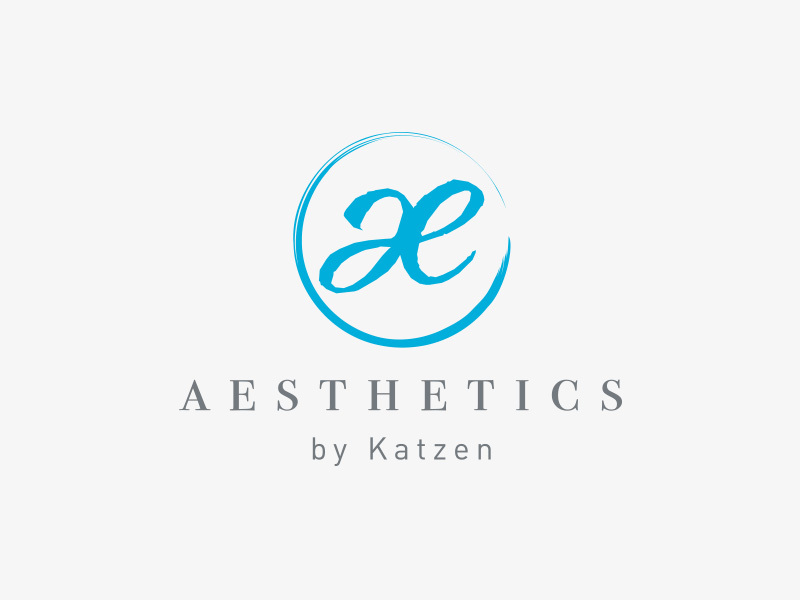 In addition to providing leading-edge LASIK eye surgery. 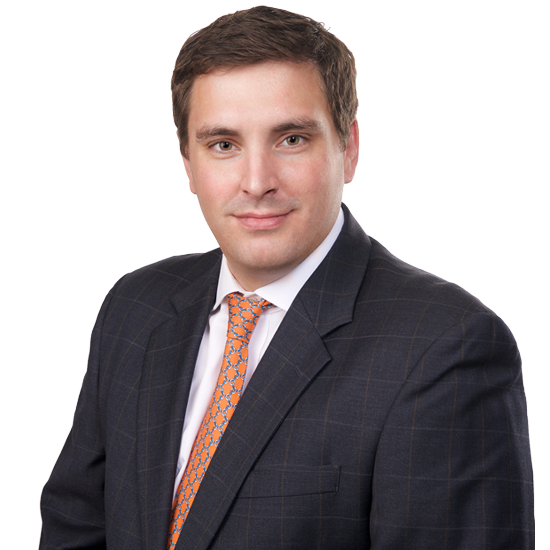 Dr. Katzen is also renowned as a top West Palm Beach / Boynton Beach cataract surgeon.